Whether your audience consists of Youth, Faith Based, College Students or Working Professionals, Brian has a engaging presentations of empowerment, motivation and inspiration for all. 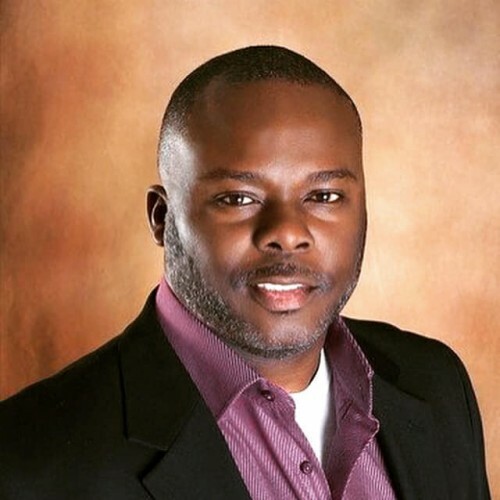 Brian is an author, empowerment and motivational speaker who reminds & instructs how to overcome obstacles & embrace change to achieve personal and professional growth. He uses his humor, stunning personality and personal experiences of trial and error to engage and interact with his audience. He also teaches how to have daily subconscious affirmations to form a rapport with conscious efforts to help individuals live on another level of unimaginable human existence.